If you’re interested please click here. 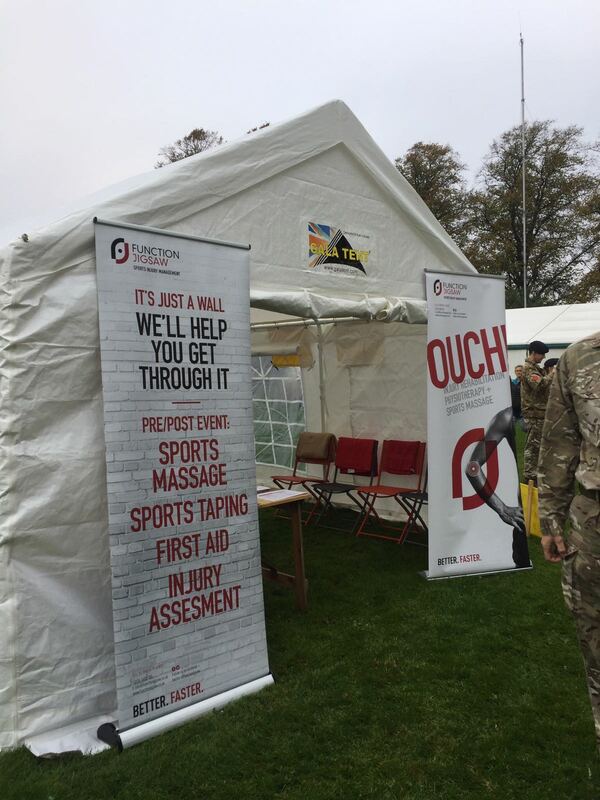 We provide our services to events across the country including ultra-marathons, charity events and corporate days. 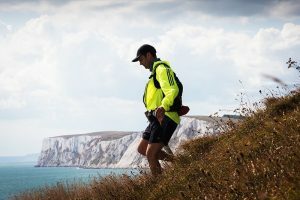 Our team spend a lot of time on the Action Challenge ultra-marathons such as, the Isle of Wight and the Thames Path Challenge. We also support our local charity events such as, Robbie’s Rugby Festival and the Leicester Marathon, where we were the sole suppliers of Sports Massage and associated services. Our highly qualified supervisors help us to provide experience for students to gain hands on work during their course to gain their hours needed. 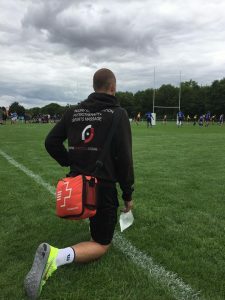 This is a great way for students to get some experience of working in the industry of supporting and helping athletes reach their goals. If you would still like some more information or if you’d just like to keep up with where we are during the year, follow our Facebook page here. 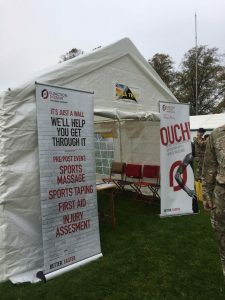 Calling all student sports therapists – We’re holding an action packed event with the opportunity supply massages and help 1500+ athletes compete in the Ultramarathon. Get work hours signed off and gain valuable experience towards your qualification, with help from our team of industry leading supervisors. All materials provided – excluding massage beds, you will need to source your own bed. Accommodation will be provided if required, all ferries paid for and student travel expenses refunded (You must retain all receipts). This is an opportunity for voluntary work as well as paid.